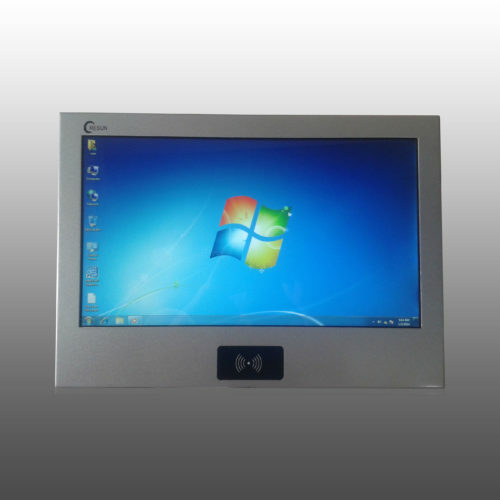 10 inch industrial Rugged Panel PC with Intel® Celeron Quad core CPU. 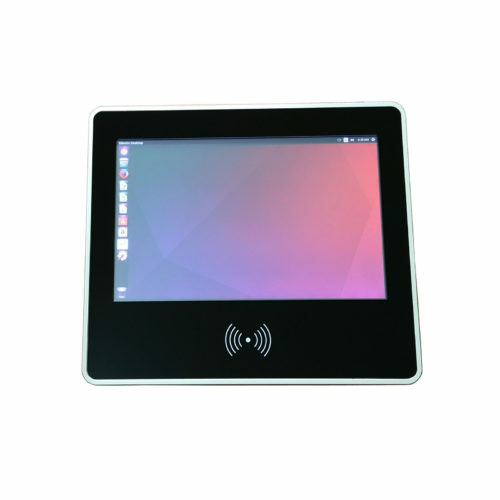 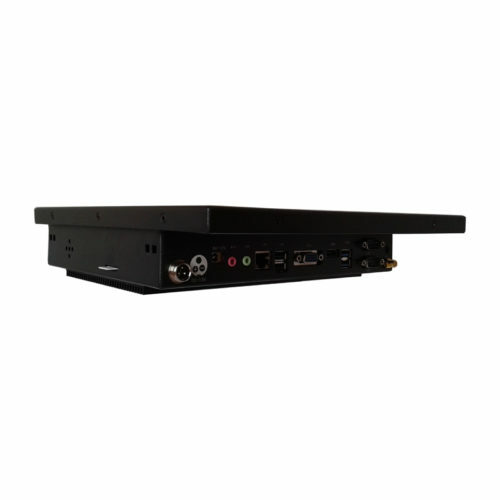 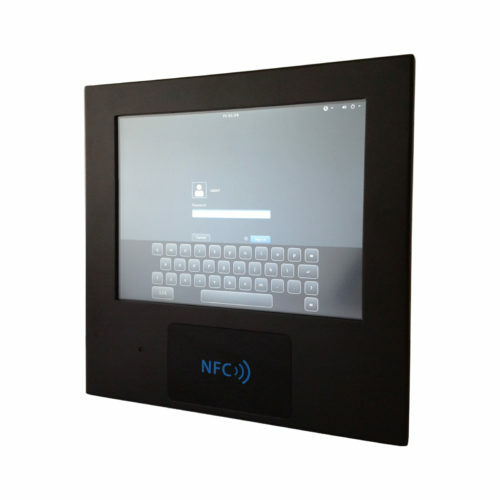 With a built-in 1D/2D barcode scanner, HF RFID reader or UHF RFID reader, this fanless panel pc allows user to easily track incoming and outgoing shipments, while storing and monitoring inventory information in the warehouse in real time. Barcode scanner allows you to perform tasks like inventory management straight from the tablet. 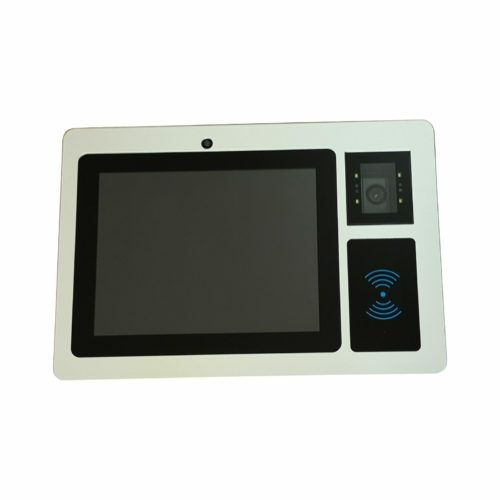 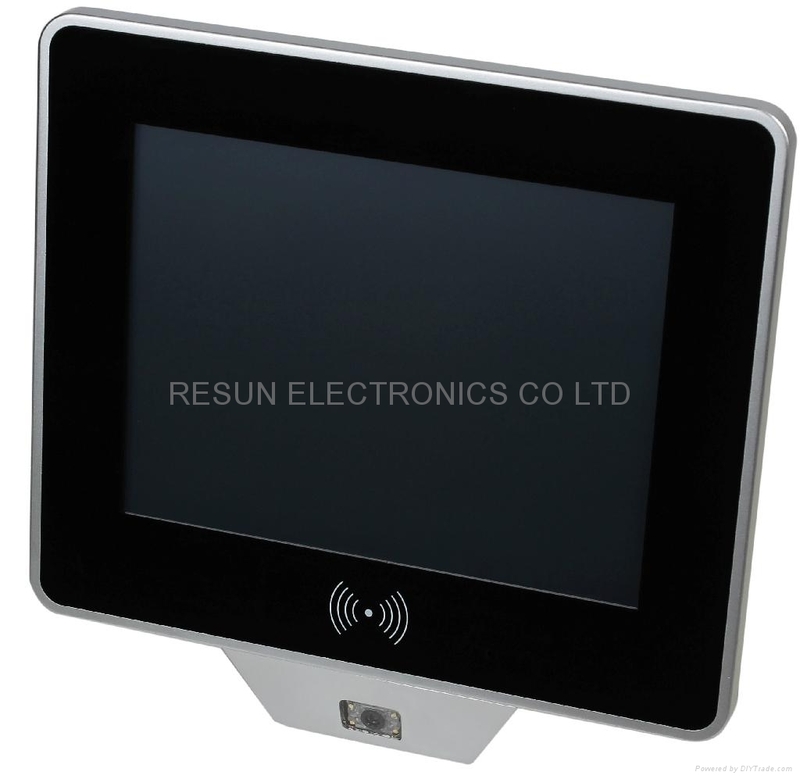 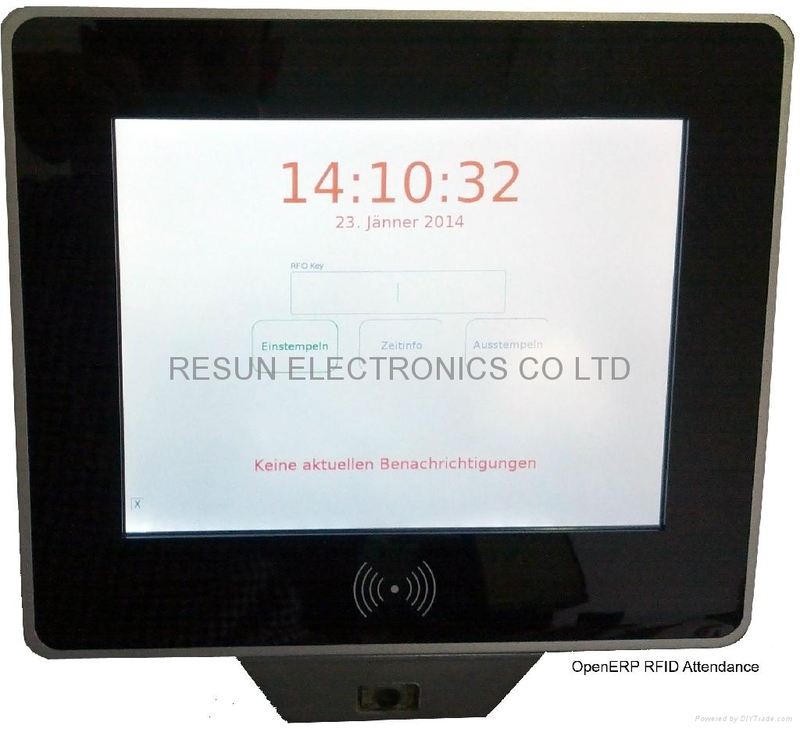 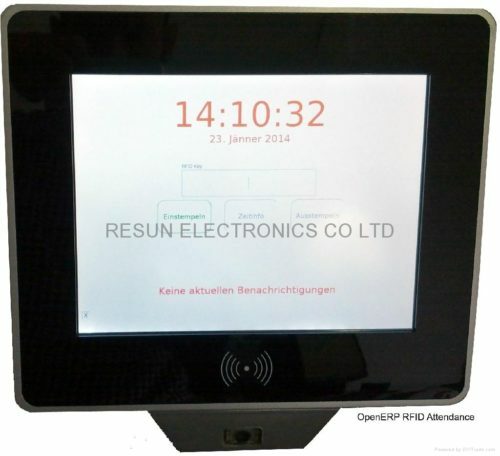 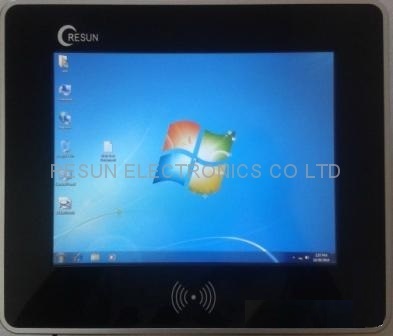 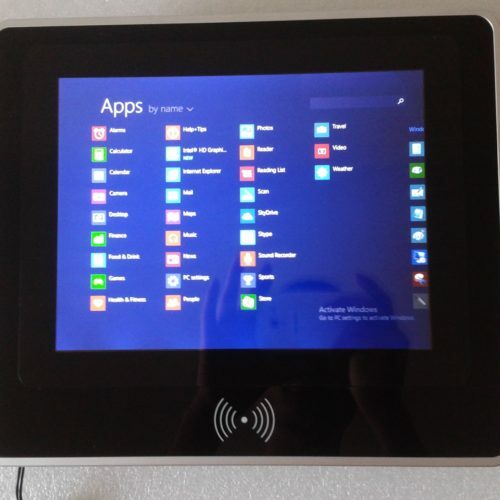 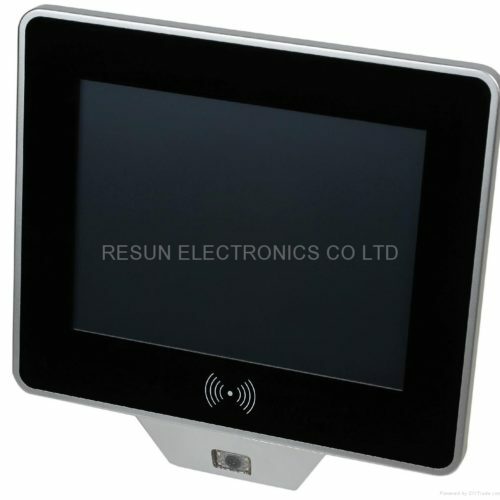 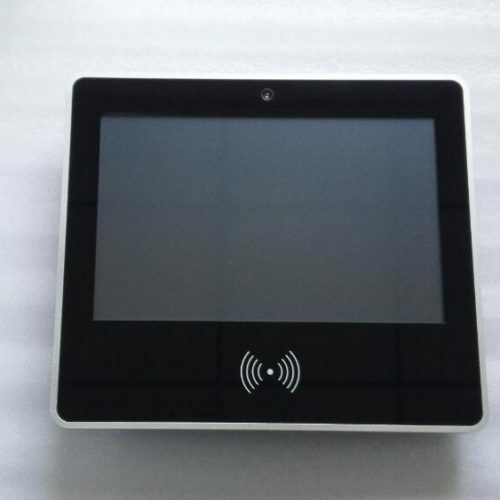 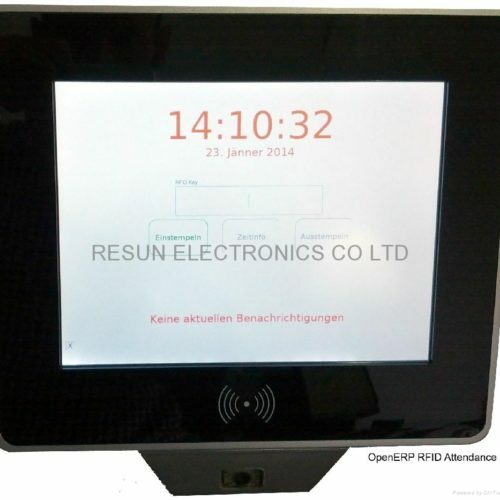 The RFID control access to this industrial panel pc allowing only authorized users to use the panel pc. 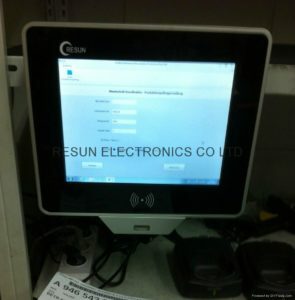 The Mean Time between Failures of our Industrial Panel PCs is approximately 6.5 years of 24/7 use. 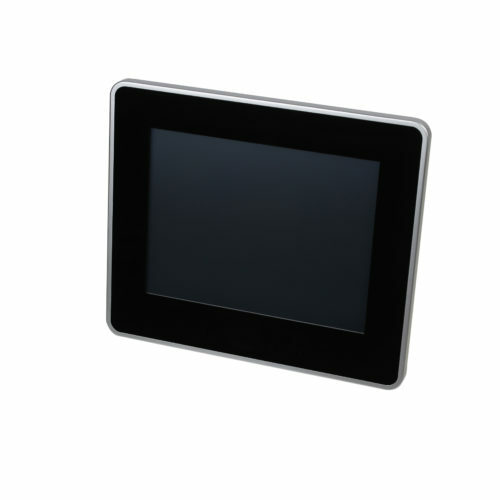 IP65 rated front bezel seal keeps out water, dust, extending the life of the panel pc. 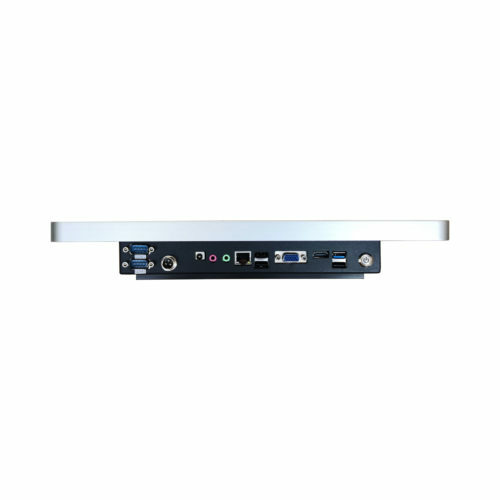 Attach the Rugged Panel PC to almost any surface with standard VESA 50/100 mount options. 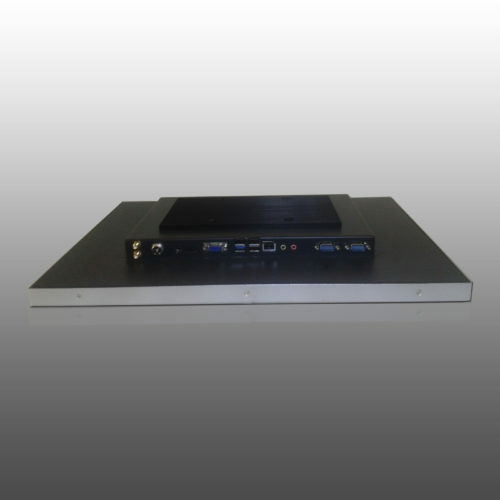 More enterprise applications require high performance CPU at 2.0 Ghz and combined with 4GB of RAM, experience faster program and application execution,but Fanless cooling design.